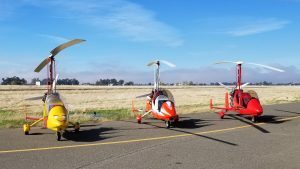 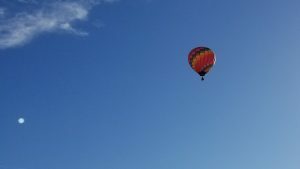 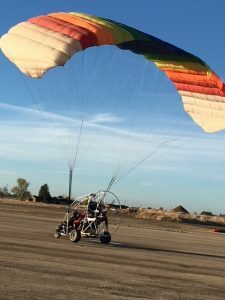 What do you call hot air balloons, gyroplanes, fixed wings, powered parachutes and powered paragliders? 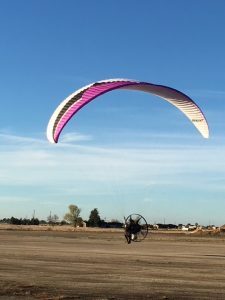 A Saturday at Lincoln! 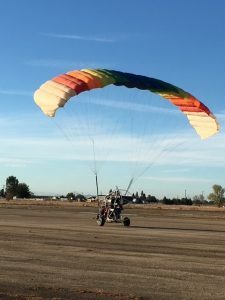 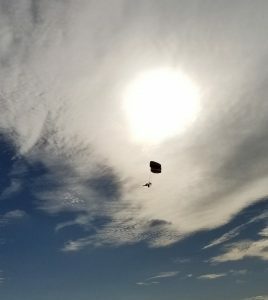 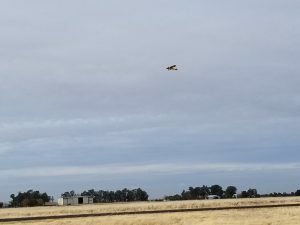 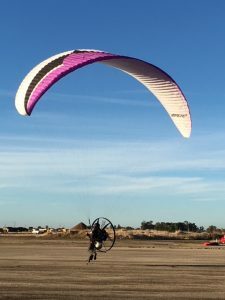 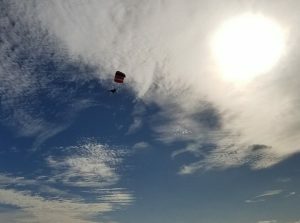 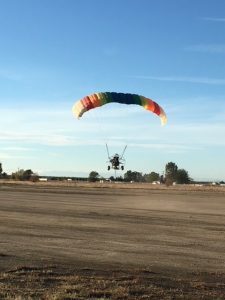 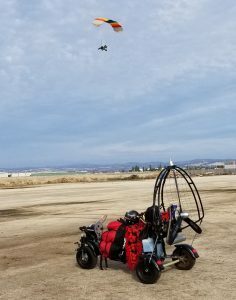 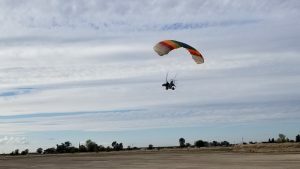 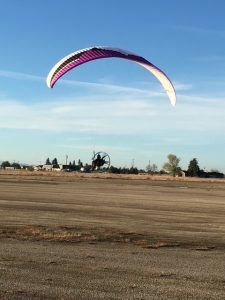 The Lincoln Powered Parachute Field had their flyin on the Veterans Day weekend.